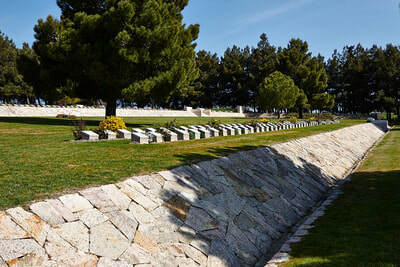 This cemetery is permenantly open and may be visited at any time. 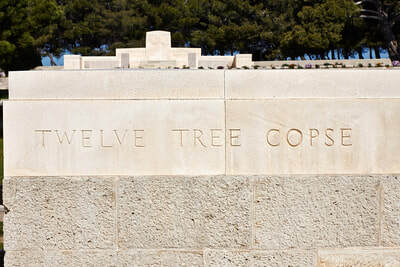 TWELVE TREE COPSE CEMETERY was made after the Armistice when graves were brought in from isolated sites and small burial grounds on the battlefields of April-August and December 1915. 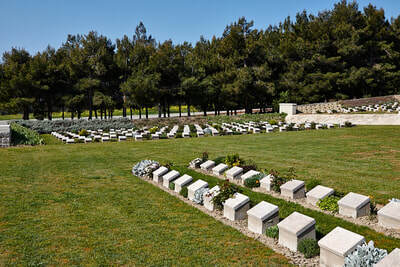 The most significant of these burial grounds were Geoghegan's Bluff Cemetery, which contained 925 graves associated with fighting at Gully Ravine in June-July 1915; Fir Tree Wood Cemetery, where the 29th Division and New Zealand Infantry Brigade fought in May 1915 and Clunes Vennel Cemetery, on the south side of Krithia, which contained 522 graves. 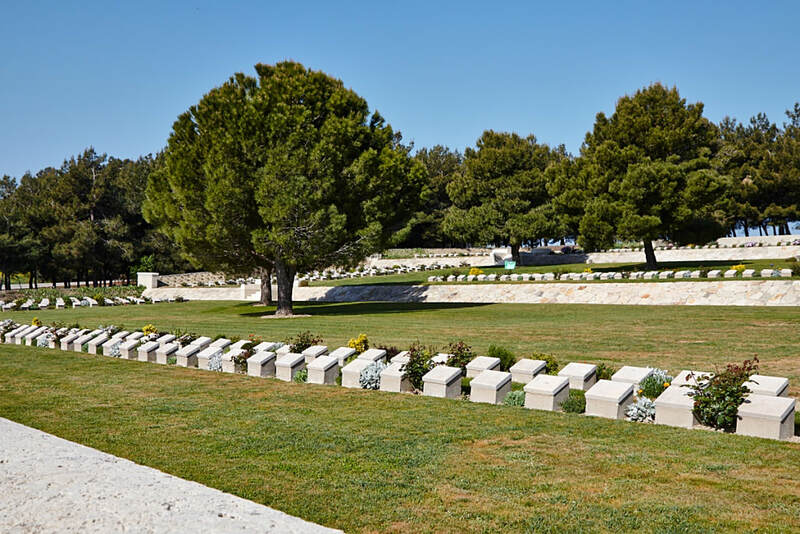 There are now 3,360 First World War servicemen buried or commemorated in the cemetery. 2,226 of the burials are unidentified but special memorials commemorate many casualties known or believed to be buried among them, including 142 officers and men of the 1st Essex who died on 6 August 1915, and 47 of the 1st/7th Scottish Rifles killed on 28 June. 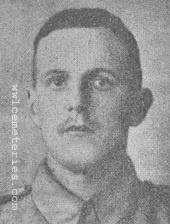 Second Lieutenant Alfred Victor Smith, V. C.
"D" Coy. 1st/5th Bn. 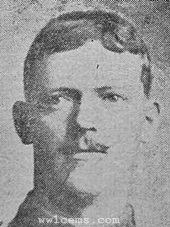 East Lancashire Regiment, 22nd December 1915, aged 24. Sp. Mem. C. 358. Son of William Henry and Louisa Smith, of The Chief Constable's Office, Town Hall, Burnley. Born at Guildford. Citation: An extract from the "London Gazette," dated 3rd March, 1916, records the following:-"For most conspicuous bravery. He was in the act of throwing a grenade when it slipped from his hand and fell to the bottom of the trench, close to several of our officers and men. He immediately shouted out a warning, and himself jumped clear and into safety, but seeing that the officers and men were unable to get into cover, and knowing well that the grenade was due to explode, he returned without any hesitation and flung himself down on it. He was instantly killed by the explosion. His magnificent act of self-sacrifice undoubtedly saved many lives." 7th October 1915, aged 23. 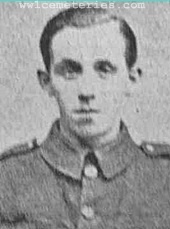 Son of Cramshaw and Nancy Atkinson, of 11, Vulcan St., Nelson, Lancs. Lived at Rawtenstall. 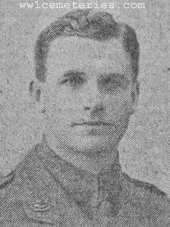 4th June 1915, aged 26. Son of Henry Hargreaves Bolton and Florence Eliza Bolton, of "Heightside," Rhos-on-Sea, Colwyn Bay. Lived at Rossendale. 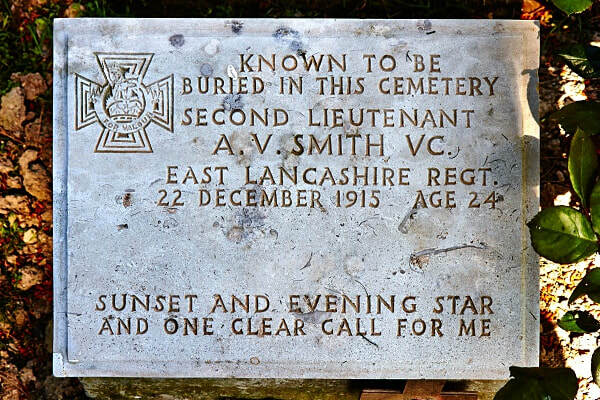 22nd November 1915, aged 32. Lived at 12 Ardwick Street, Burnley, Lancashire. 13th June 1915, aged 35. Lived at 75 Milton Street, Burnley, Lancashire. 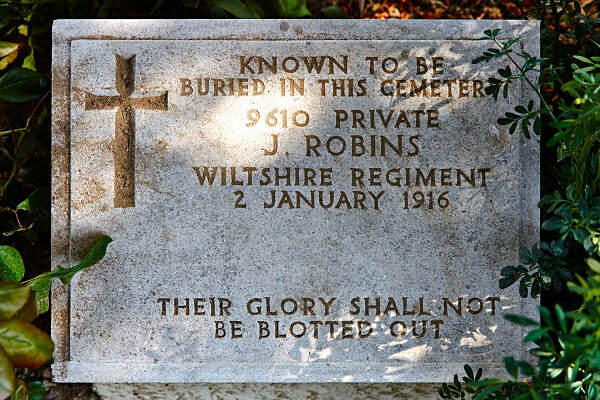 4th June 1915, aged 19. Lived at 54 Moseley Street, Burnley, Lancashire. 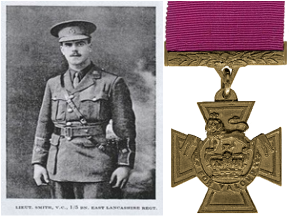 18th December 1915, aged 29. Lived on Earlsham Terrace, Burnley, Lancashire. 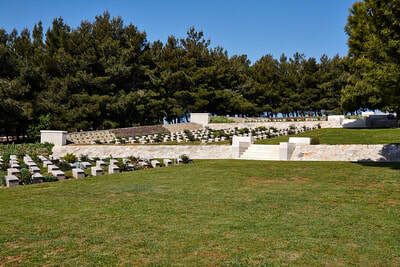 18th June 1915, aged 19. William was born at 25 Catherine Place, Kirkwall on the 7th December 1896, the second son of James Irvine, a merchant seaman, and Mary Irvine (née Johnston). William’s father died when he was still very young. William attended the Burgh school in Kirkwall, but when he was seven years old his mother married again. She married in Leith a widower, John Dyce, who worked as a stone mason. William took on the new family name. On leaving school William found employment in Edinburgh with a florist, John Downie. In November 1914, William volunteered to join his older brother James in the Royal Scots. 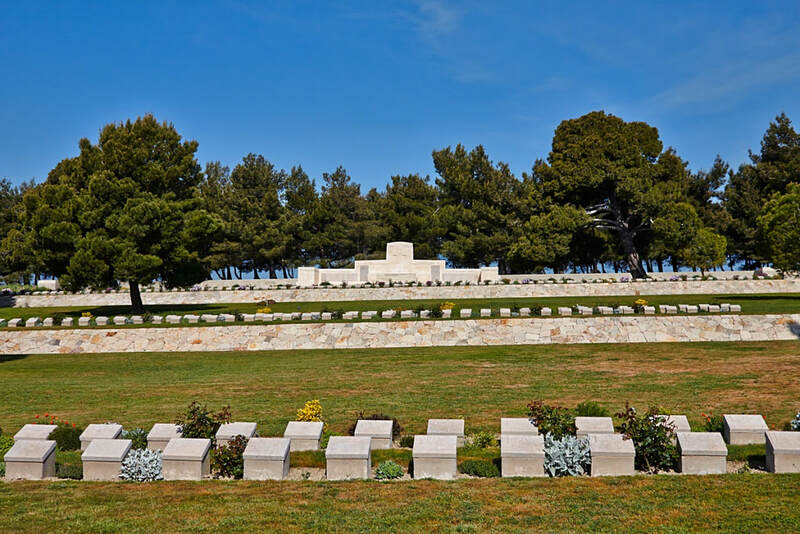 After completing his training William travelled out to the Mediterranean and on the 10th May landed in Gallipoli, to join James in the 1/5th Royal Scots, the only territorial battalion in the 29th Division, the last regular Army division formed in the Great War. 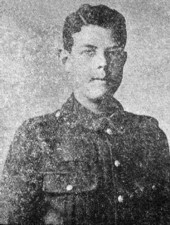 William Irvine Dyce died on the 18th June 1915, when he was only 19 years old. 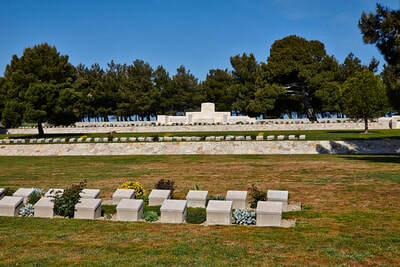 He is now buried in Grave I.E.3 in Twelve Tree Copse Cemetery, Gallipoli. 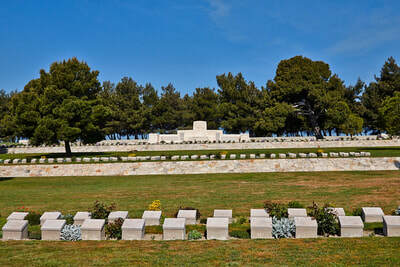 His body was moved there after the Armistice, to join its 1,133 other identified burials. 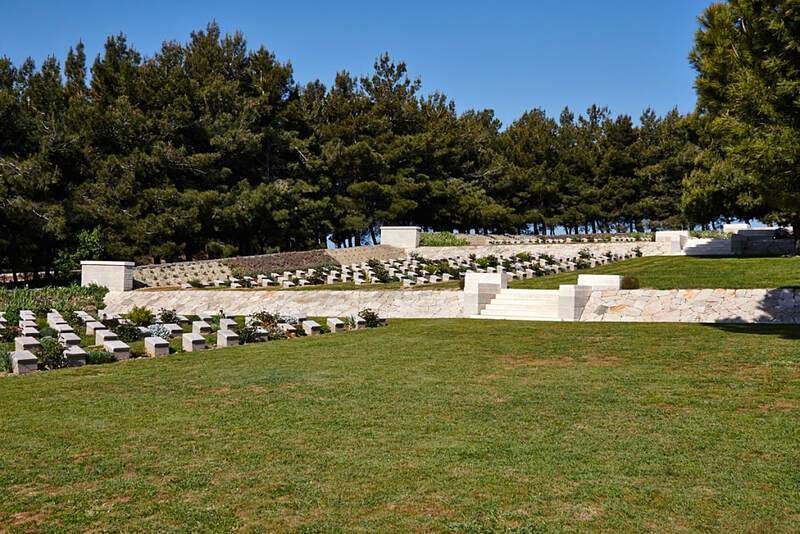 The impressive cemetery contains special memorials to commemorate many of its 2,226 unidentified burials, also a New Zealand Memorial on which are inscribed the names of 177 soldiers from that country who died fighting at Helles in May 1915 and have no known grave there. William’s brother James survived his service on Gallipoli with the 1/5th Royal Scots, but he was deeply affected by events there, including his younger brother's death. 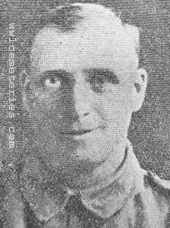 James was eventually discharged sick from the Army on the 13th June 1916 on List TD/55, suffering from shell shock. On the 19th February 1918 in Edinburgh, James married a widow, Eleanor Shaw (or Henderson). James worked as a sculptor, but his health never really recovered and he died of heart failure at their home in 27 Albany Street, Edinburgh on the 7th December 1919 aged 27. 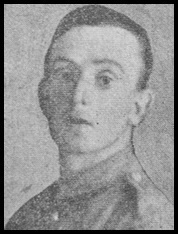 12th December 1915, aged 18. Lived at 20 Lebanon Street, Burnley, Lancashire. Lived at 10 Killington Street, Burnley, Lancashire. 7th Bn. Cameronians, (Scottish Rifles). 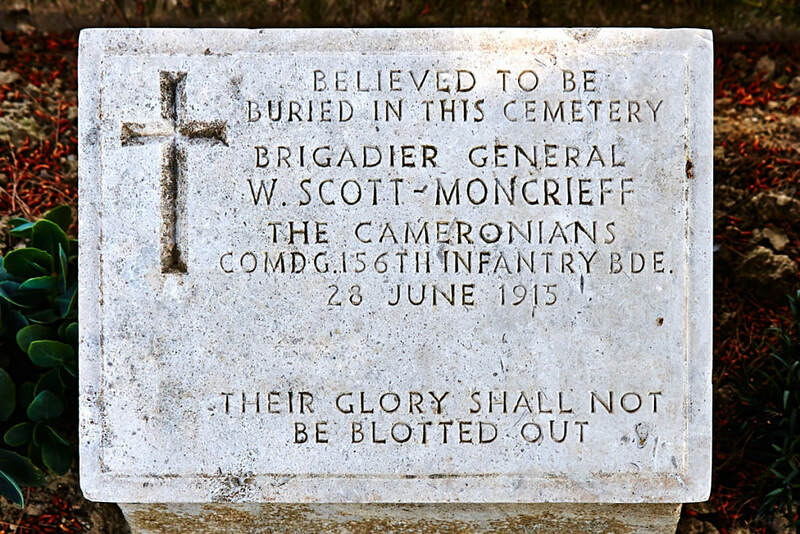 28th June 1915, aged 20. 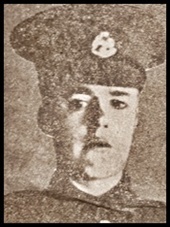 Son of John E. Taylor, of 19, Newlands Rd., Newlands, Glasgow. 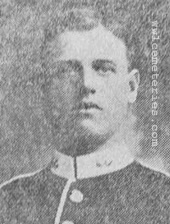 9610 Serjeant John Robins, 5th Bn. 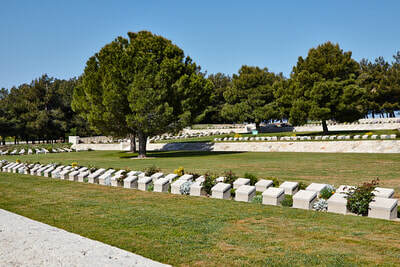 Wiltshire Regiment, executed 2nd January 1916 for disobedience. Sp. Mem. C. 259.